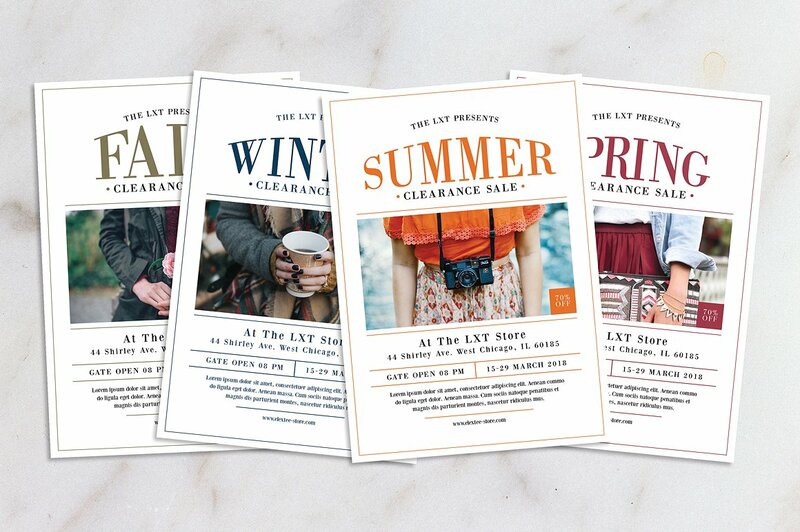 The most common method of promoting a specific product, service, or event is by using flyers. 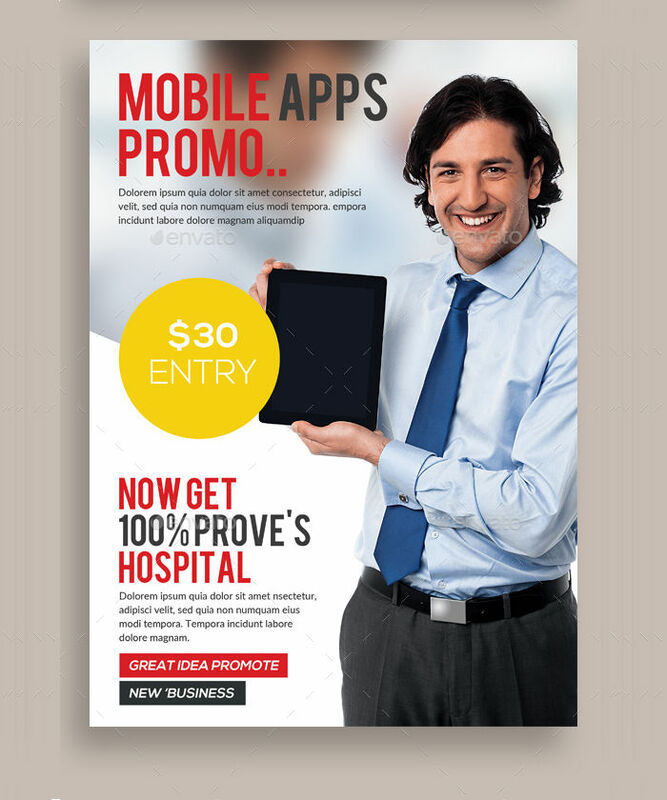 They can come in handy if you want to distribute your Product Flyer quickly in a huge area, as you can either leave them at receptionist desks where your customers can grab them, or hire someone to distribute your flyers to people passing by in public places. 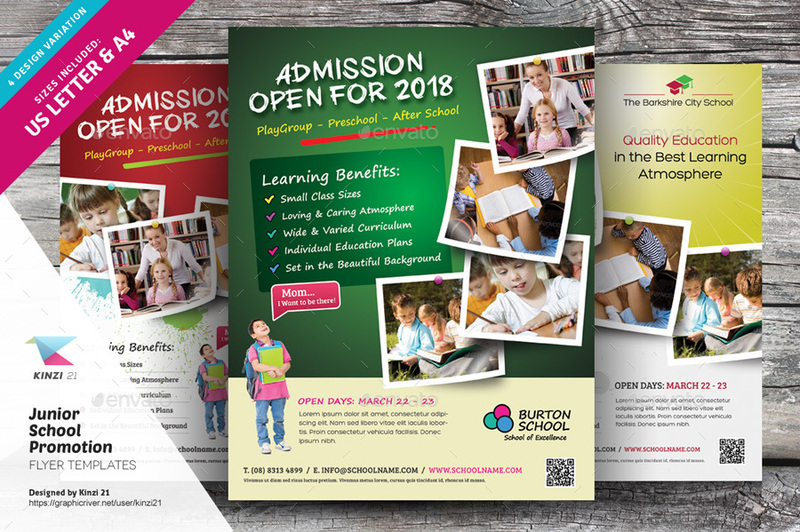 If you need a good promotional flyer design, then you’ve checked the right website, as we share with you a variety of promotional flyer design templates you can use to create your own unique promotional flyers. 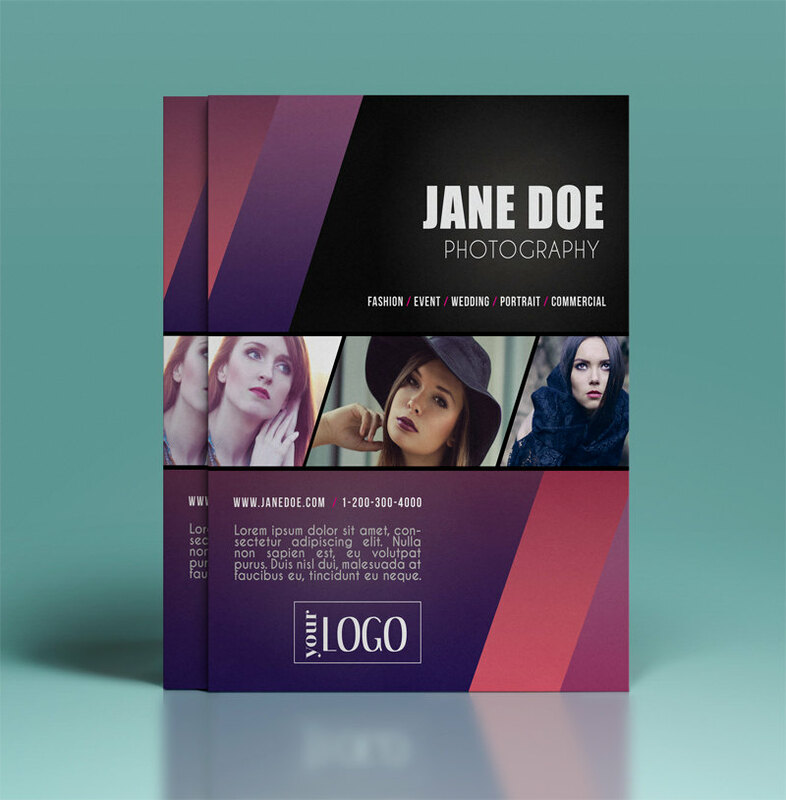 Club promotion flyer – These types of promotional flyer designs are often used to promote club events or club openings to the public. 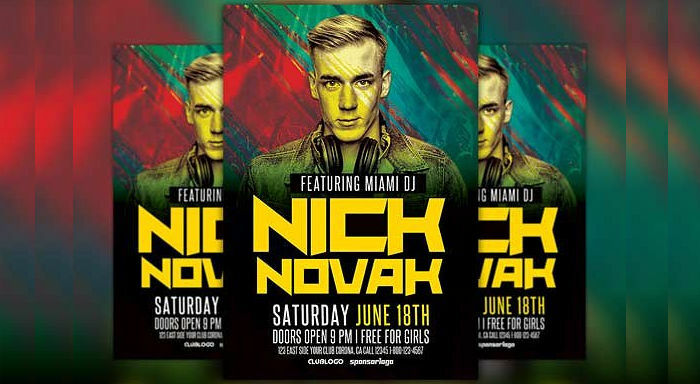 The designs contain club promos, featured DJ’s for the night, time, and other freebies the establishment may give to customers who avail their promos. These also have neon colors for a more party-like theme. 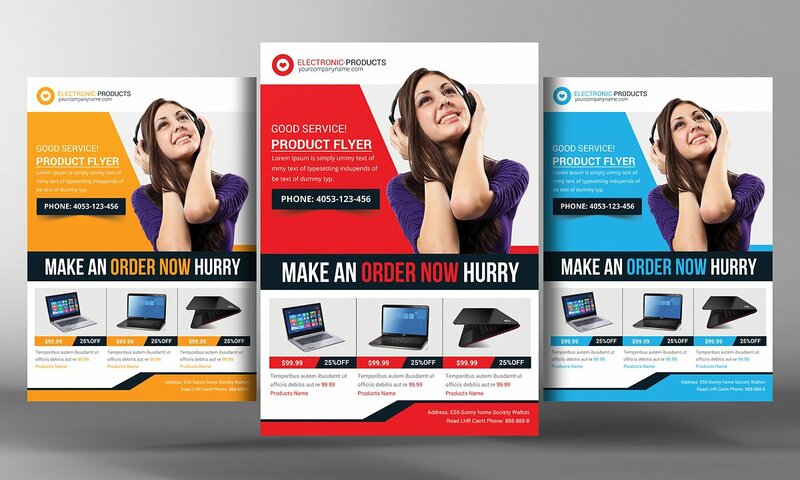 Product promotion – You can often find these types of promotional flyers used specifically to promote products or services. 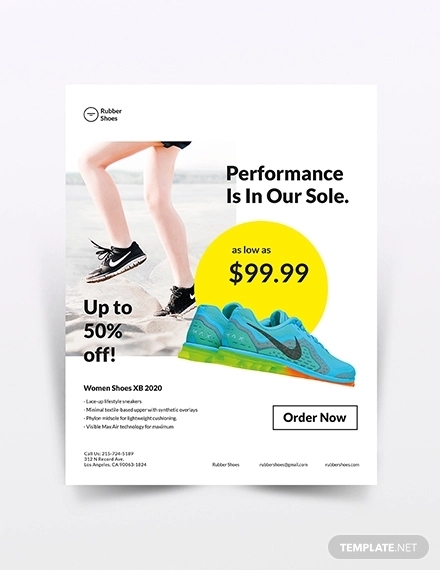 Most establishments that use these types of flyers are electronics shops and clothing boutiques, where they feature certain items with special prices, as well as place in promos or new products available. 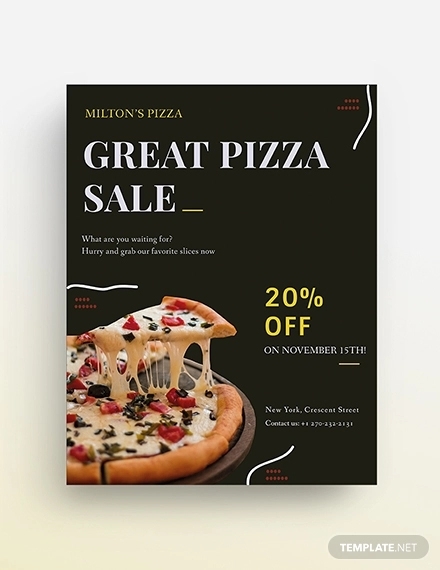 Bakery promotion flyer – These types of promotional flyer designs are specifically used to promote a variety of bakery promotions, like new pastries, cakes, discounts, and special prices on specific items. 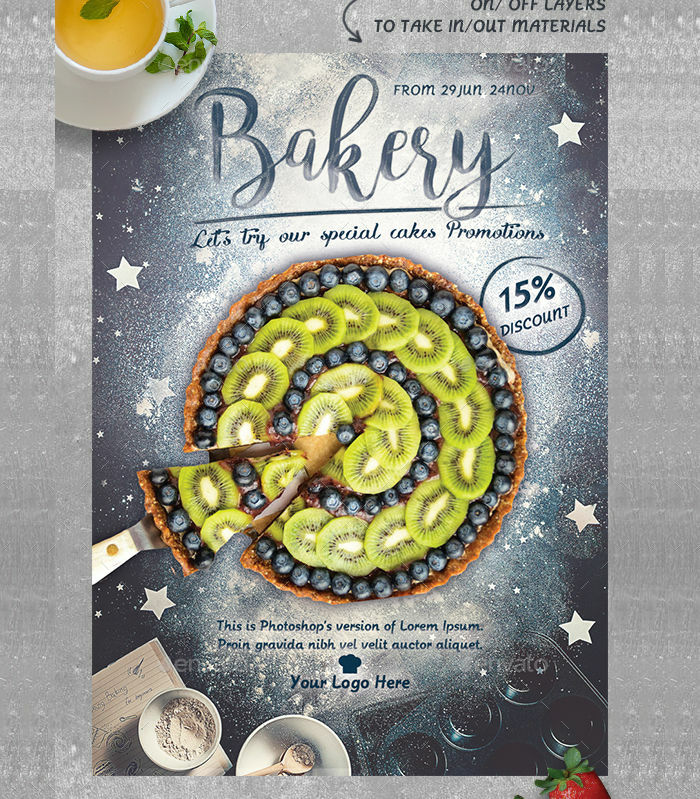 The designs contain bright or cool colors to match the bakery’s theme, which also makes it pleasing to look at. 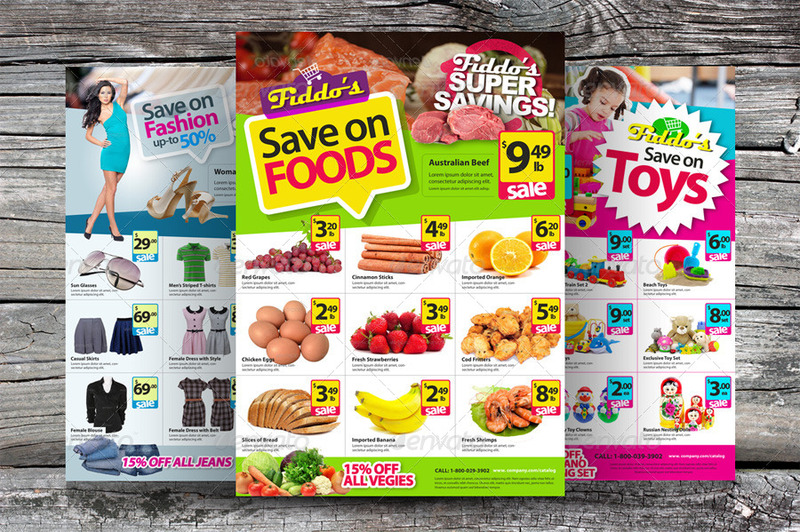 Supermarkets also promote their grocery items by making their own Grocery Flyer which they can include as giveaways after a customer pays for the items they bought. 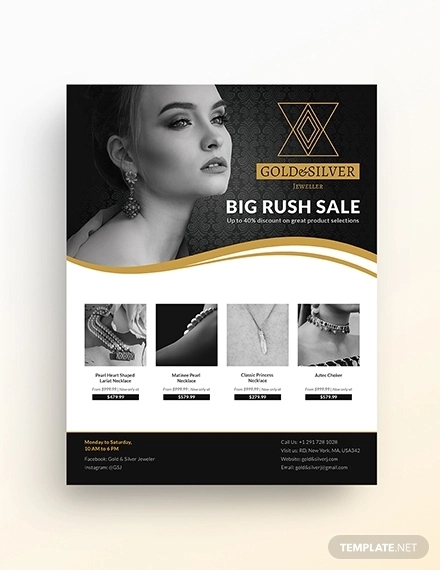 A unique design – For starters, it is essential to create the main design for your flyer. 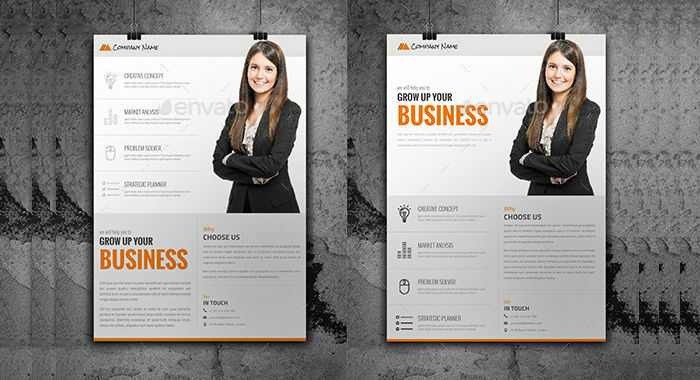 A unique design will help you maintain your viewer’s interest. 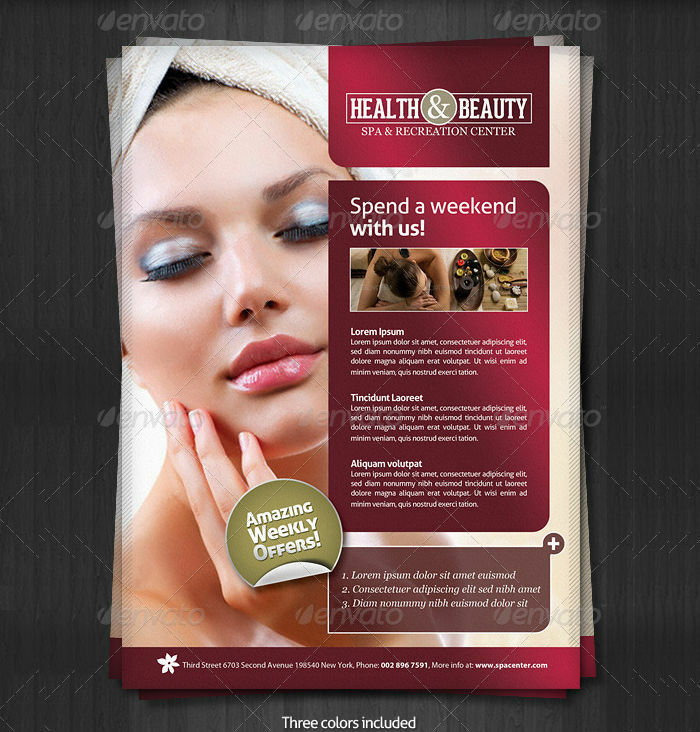 You can use the variety of promotional flyer designs as your reference in creating better designs. 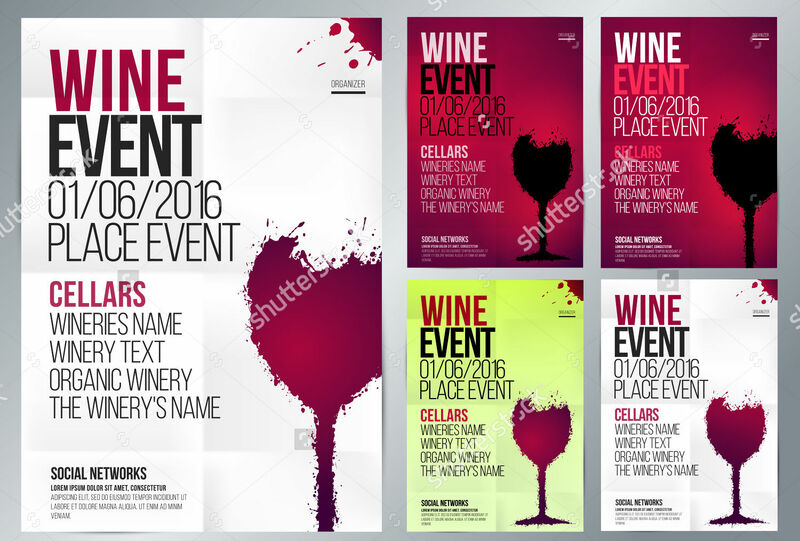 Images about your promotion – It is important to place pictures about what specific event, product, or service you are trying to introduce to the public for them to visualize your promotions. 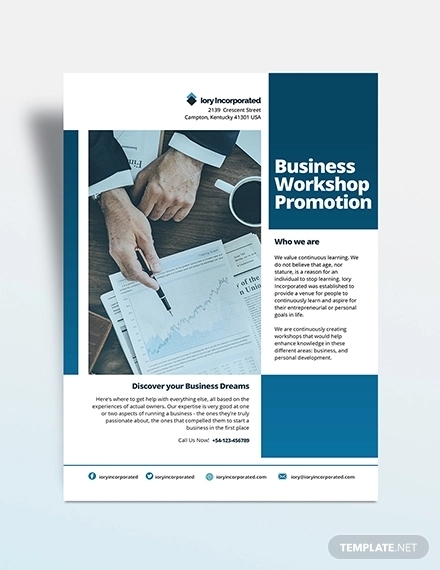 Details about your promotion – You should also be able to place detailed information about your promotions, like mentioning the time,venue, theme, and what to wear to the event. 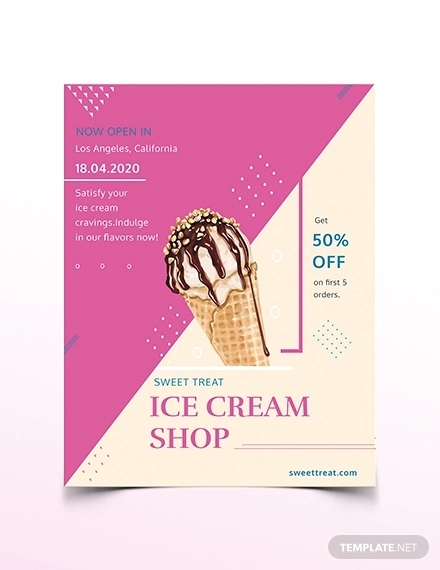 If you are promoting a new product, you should be able to provide pictures and details about what your product can do, or what flavor your product comes in. 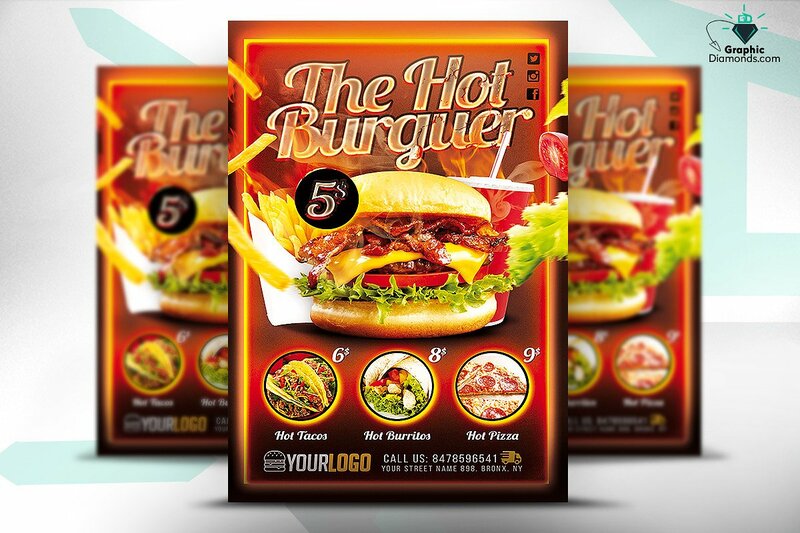 A Restaurant Opening Flyer would contain new dishes or drinks.